Fostering a culture of innovation is one of our key objectives at Yarra Ranges. This led us to engage Collective Campus for a one-day session on Design Thinking. As a result, the Innovation team was able to apply these principles to innovation initiatives while aligning with the rest of the organisation. Yarra Ranges Council is located on metropolitan Melbourne’s eastern fringe, and covers an area of almost 2,500 square kilometres. It is the twelfth largest local government area in Melbourne in terms of population size and the largest in geographic area. Yarra Ranges Council wanted to introduce a Design Thinking mindset to problem solving. They engaged Collective Campus to upskill the team in Design Thinking, including the tools required to apply it in their day to day roles. Build hands-on knowledge in use of best practice tools and templates. The Yarra Ranges council team gained a deep understanding of the value in applying Design Thinking to problems faced. 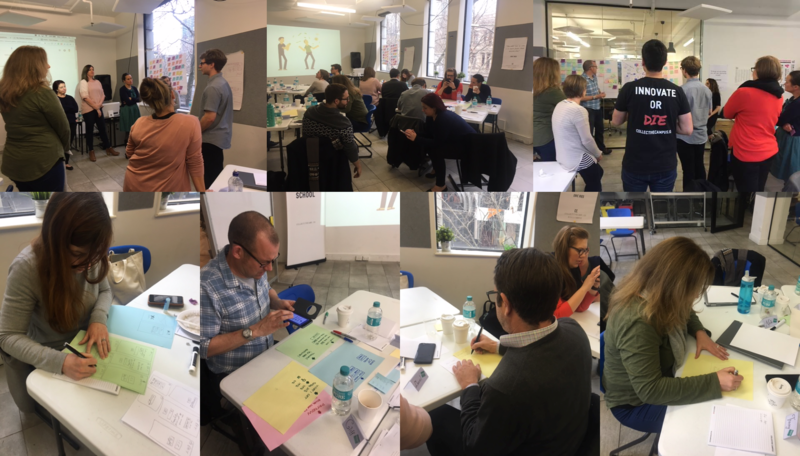 The course helped consolidate and align the end to end understanding of Design Thinking and provided the team with a key selection of tools required to successfully embed design thinking in their daily jobs.